In case you haven't heard yet, on January 2nd we unveiled our newest innovation and a brand new training machine: The Dr. 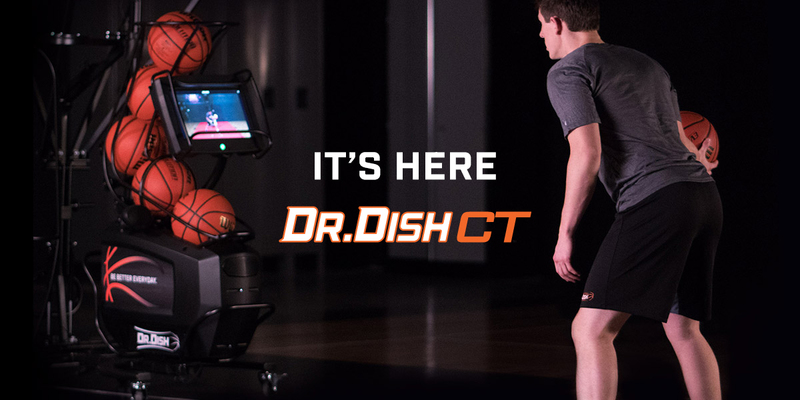 Dish CT.
We're thrilled about the capabilities and versatility of the machine and know that the CT will further revolutionize basketball training. Already coaches and trainers are calling it "The Peloton of Basketball." Below is the Q&A session that is now featured in the Tech Guide. Read below and learn more about the exciting features and benefits of the NEW Dr. Dish CT! Truly calling Dr. Dish just another basketball shooting machine doesn't do us justice.